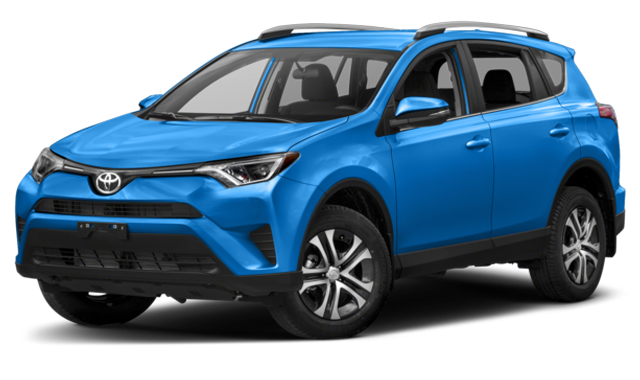 The 2018 Mazda CX-5 and 2018 Toyota RAV4 are both five-passenger compact crossover SUVs, but the Mazda CX-5 beats out the competition in important areas like power, efficiency, and affordability. 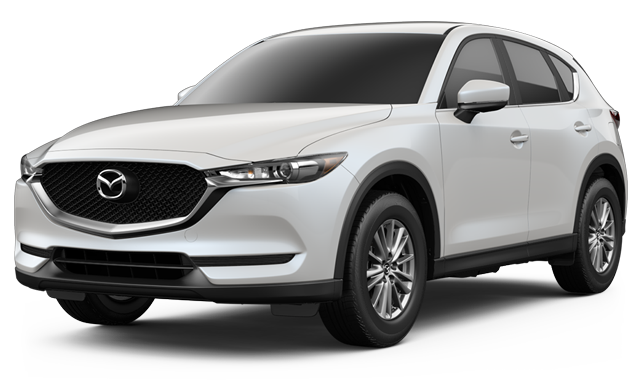 After checking out this comparison, make the drive from Geneva to check out the Mazda CX-5 lease deals at Biggers Mazda in Elgin. Check out all the performance and efficiency advantages of Mazda SKYACTIV® TECHNOLOGY and schedule a test drive of the new Mazda CX-5 today at Biggers Mazda, your certified St Charles area Mazda dealership.